Velez College amplifies its zeal for excellence. Fueled by the coming of PAASCU (Philippine Accrediting Association of Schools, Colleges and Universities) on the 29th to 31st of January 2015, Velez College is gearing up full force for drastic changes. PAASCU is an accrediting body recognized by many countries. Alongside the recent construction of a six-floor school building and a modern food park, this year is a continuity of the progress that has kicked off. “I would like Velez College to evolve since we’ve pretty much been left behind,” addresses Mr. James Louis Ting (Vice President of Administration/School Administrator of Velez College). According to Mr. Ting, this year holds a series of revamping: all access to E-books and E-journals, stronger Wireless Fidelity connection and air conditioning of the school library. “I hope that we can catch up, and we will catch up,” he adds. “We are very lucky and fortunate that the administration has already approved of the school clinic,” states Dr. Cecilia Lepon-Capatoy (dean of the College of Medical Technology). Dr. Capatoy envisions for an “Earning and Learning” students’ laboratory which will work hand in hand with the school clinic. Working together, the school clinic and students’ laboratory will offer tests (Urinalysis, Fecalysis, Hepatitis B screening, Complete Blood Count) and centralized vaccination for all Velezian students. Furthermore, the department of Clinical Chemistry is awaiting the arrival of a newly purchased fume hood while the department of Microbiology/Parasitology also awaits for a new biosafety cabinet. “These may be little things but these are improvements. I am (very) positive about it,” the dean adds. 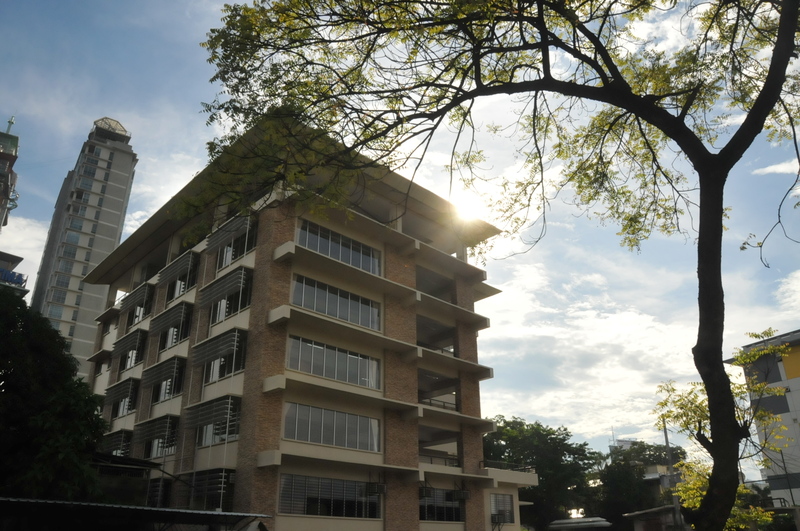 Renovations are expected later this year as Velez College upgrades its facilities. One of which is the revamping of the school gym. Mr. James Ting mentions of more sports activities to be catered for the benefit of everyone. Beautification projects and new landscapes are also anticipated for this school year. Putting up of kiosks and gazebos will compose a new Students’ Area by second semester. As for the academe, the school has a Five Year Development Plan in order. The teachers are bracing themselves for a change: Outcomes-Based Education. “We (faculty) will have yet to learn,” Dr. Capatoy expresses her openness to refine what needs to be refined. “I think we all know that the school is never going to compromise its quality of education,” as articulated by Mrs. Carol R. Kangleon (Dean of the Department of Nursing). “We will have a new development in the future,” says Mr. Ting as he reveals of a plan for a new campus after the years K-12 will affect (2016-2018). He also tells us of the school to offer new courses by that time. “We are ready to invest on it,” he declares. With the coming waves of development we will be facing soon, there isn’t any doubt that a blend of history and modernity will paint the walls of Velez College a few years from now.